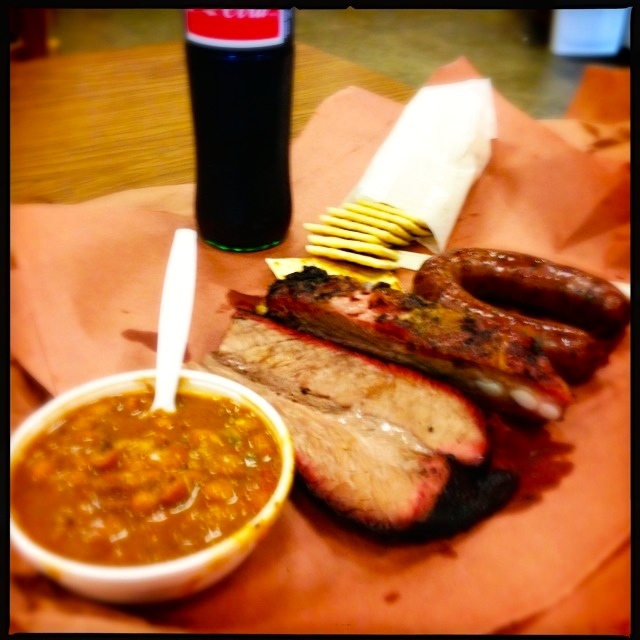 I’m looking forward to going back to Kreuz’s Market to re-review it. It just didn’t hit the mark this time. In fairness, I was there on a Monday afternoon around 2 pm, so I may have just hit it at the wrong time. That being said, let’s just jump in. Here is my review. 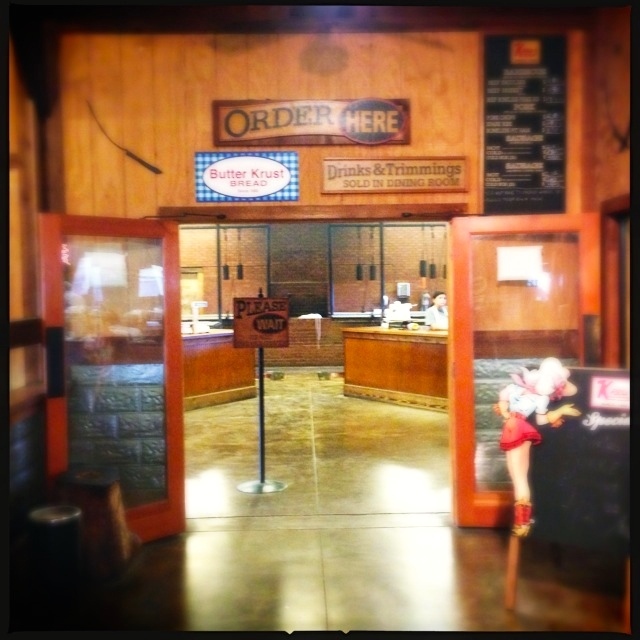 Kreuz Market is like the Disneyland of barbecue. You pull up to a giant parking lot in front of a behemouth of a building. Like Bass Pro Shop big. Seriously, like Disneyland big. 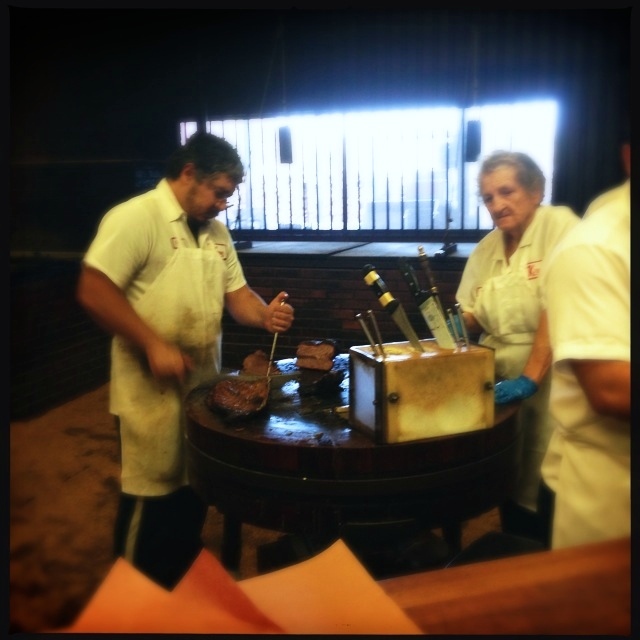 It has all the elements of the more authentic barbecue joints, but built into a pretty impersonal warehouse. Upon entry, you have to follow signs to get where you want. I found my way into the pit room. 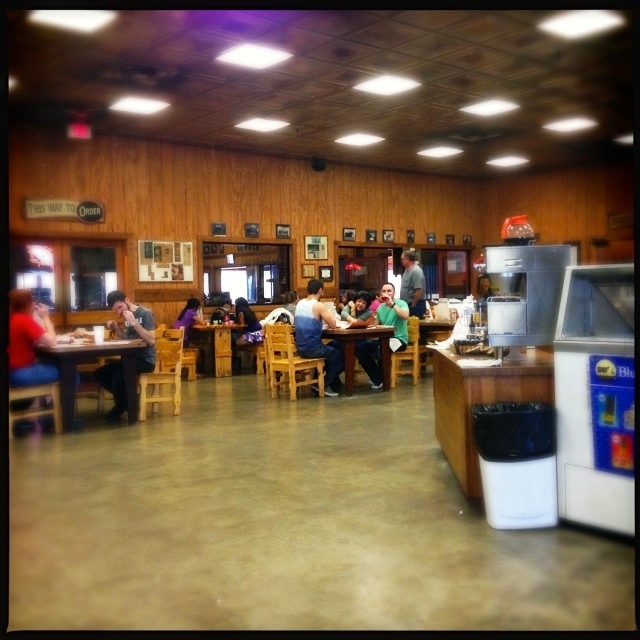 The pit room is huge, maybe 4 or 5 times larger than at Smitty’s Market. Just tell them what you want, and they’ll pull it out of the pits and carve it up for you. I figured that I’d start with a few items and just go back for more, so I ordered a slice of brisket, a jalapeño cheddar hot link and a pork rib. They tossed in a sleeve of crackers. On to the food. Texas is all about brisket. You should be able to pull your brisket with each hand and have it pull apart nicely. 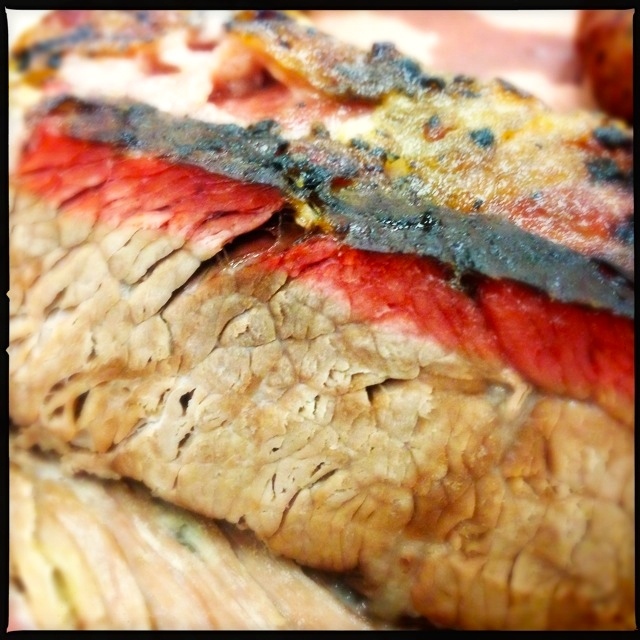 This brisket was tough, and did not have much flavor. It did have a nice smoke ring, though. The pork rib was cut Saint Louis style, big and long, but was not well trimmed. So while it was moist, it was fatty, and would have been better had they trimmed some of that fat, so that you didn’t have to eat through the greasy fat to get to the meat. You know that I am a rib man, but this rib was so unpleasant to eat that I didn’t eat it at all. 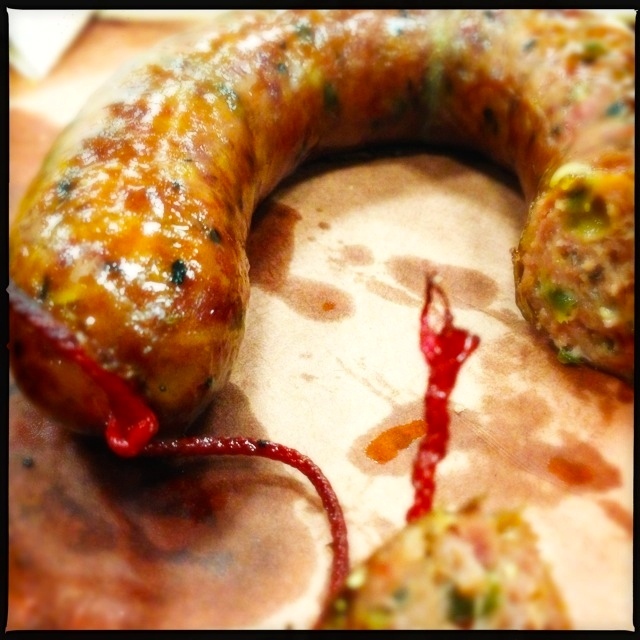 The jalapeño cheddar hot link looked great. It had chunks of jalapeños and cheddar cheese throughout. It was juicy and had good spice, but the meat was ground so small that the sausage was compacted and tough, and lacked much meat flavor. But let’s end on a high note. 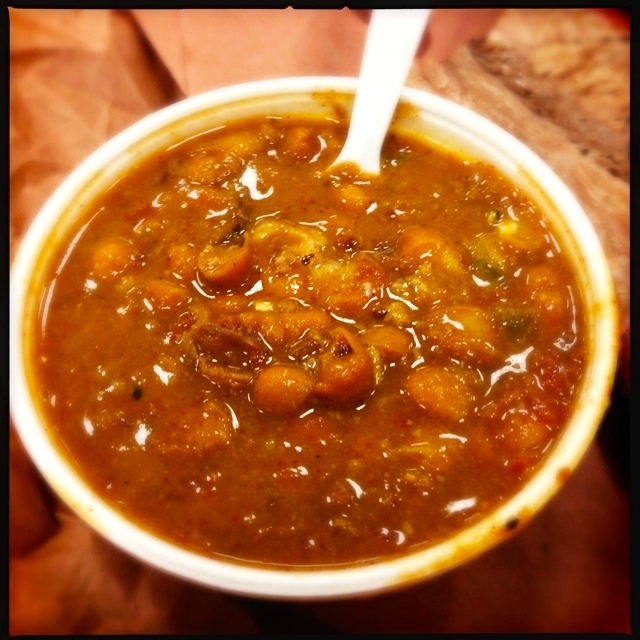 The beans were fabulous, and were the best of my Central Texas BBQ Tour. They were nicely smoky and rich, with good spice and chunks of pulled pork. 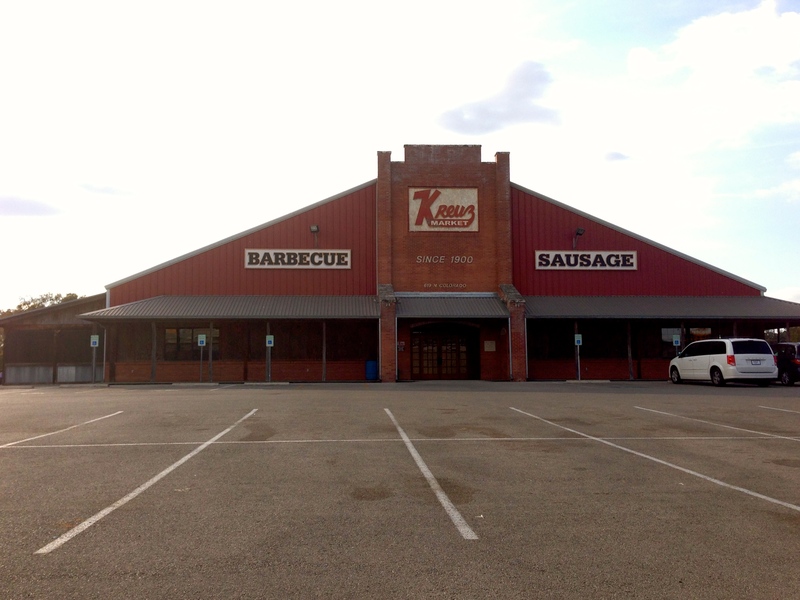 Overall, although the people working Kreuz Market were nice, and I had good chats with them, the food just wasn’t good. 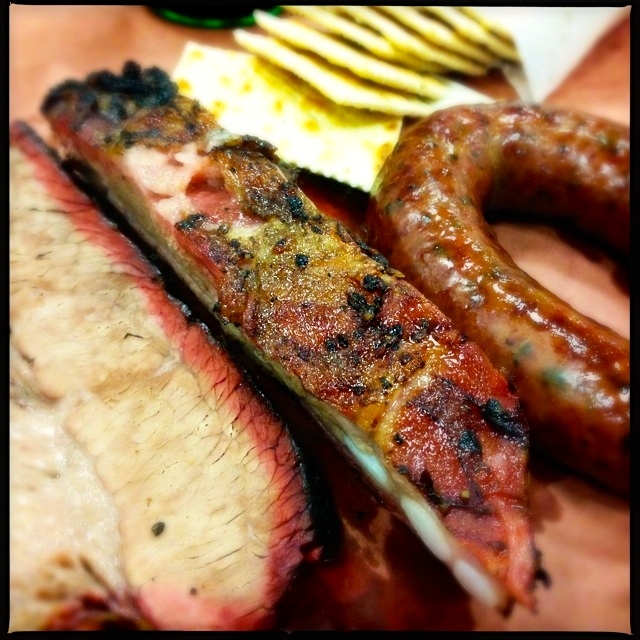 Kreuz warrants a second visit, but this time during prime time. 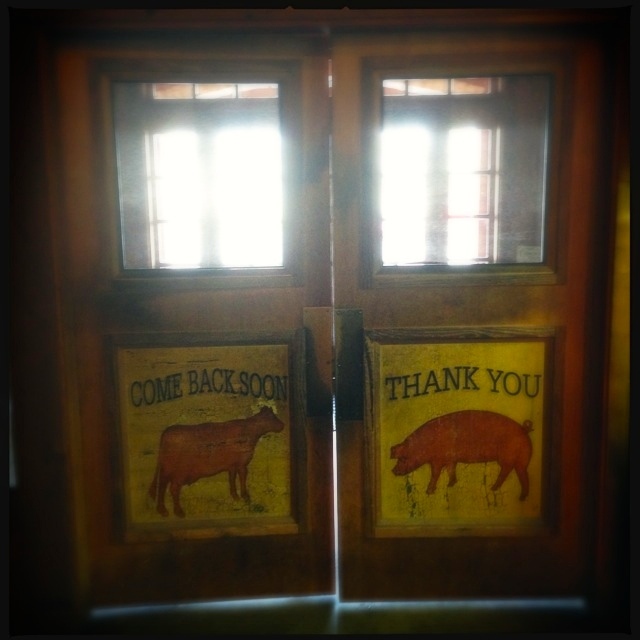 I’d like to see how a second visit changes things.